The legendary salsa group El Gran Combo (pictured), along with La Excelencia, will be performing the Lehman Center for Performing Arts on June 11. 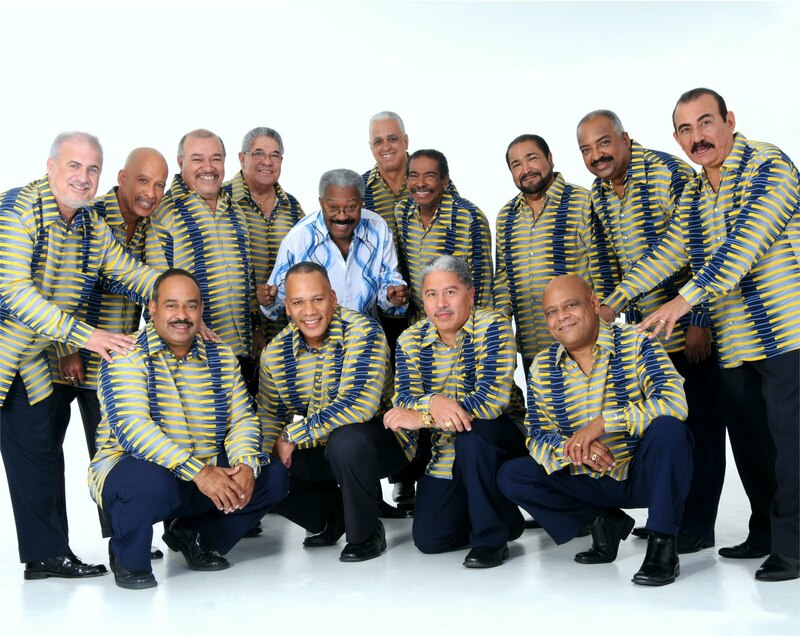 The group 8 y Mas will be joining El Gran Combo on June 12. Both shows will be at 8 p.m. $35-$55 tickets are on sale. 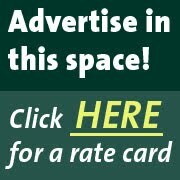 For more info call (718) 960-8833 or visit www.lehmancenter.org. The Orchestra of St. Luke's will be performing an All-Mozart Concert on June 8 at Wave Hill, located on 249th Street and Independence Avenue. This is a free event and all attendees are encouraged to bring non-perishable food donations for NYC's homeless. Wave Hill will also be holding a series of events this week: Friday, June 11, is Family Yoga Day. Members pay $15, non-members $20. One parent/one child. Each additional child is $5. Family Art Project Day on June 12 and 13. Rainbow Feathers of Clay will consist of drawing birds, then model a colored clay relief. It will be held at the Ecology Building from 10 a.m. - 4 p.m. For more information on events at Wave Hill call (718) 549-3200 ext. 305. or visit www.wavehill.org. The Bronx Academy of Arts and Dance (BAAD!) begins its annual Out Like That! Festival, which celebrates gay pride in the Bronx, on June 10. Many events are free and all are being hosted at BAAD!, 841 Barretto Street in the South Bronx. For more details, show times and/or direction, call (718) 842-5223 or visit the BAAD! website. More events after the jump. As always, send upcoming events to bxnewsandevents@gmail.com or post them in the comments thread. - "Emily Dickinson's Garden: The Poetry of Flowers Exhibit," is going on till June 13. - The Children's Poetry Garden, in the Everett Children's Adventure Garden, will also be going on till June 13. -"Dig, Plant, Grow!" will be held throughout the month of June in the Ruth Rea Howell Family Garden. -"Endangered Plants Here and Around the World",a traveling exhibit, is going on till July 25, at the Ross Gallery. Throughout this period, artists will teach botanical art and illustration courses. For more information and class program schedules call (718) 817-8700. Preschool Story Time happening June 10 at 11 a.m.
Summer Reading Program on June 10, this includes Kickoff at 11 a.m., Make Art will follow at 12:30 a.m. and Birds of Prey at 1 p.m.
"What's Love Got to Do With It," a lesson on relationships, will be held on June 8 at 4 p.m.
"Let's Talk About HIV/AIDS and Sexual Health" on June 9 at 10 a.m.
"Free Citizenship Preparation Classes" will be held on June 11 at 6 p.m.